Fran Lebowitz is a comic writer who has a difficult time writing. So instead, she speaks. She’s the quintessential New Yorker. She loves her town. She celebrates it and it celebrates her. 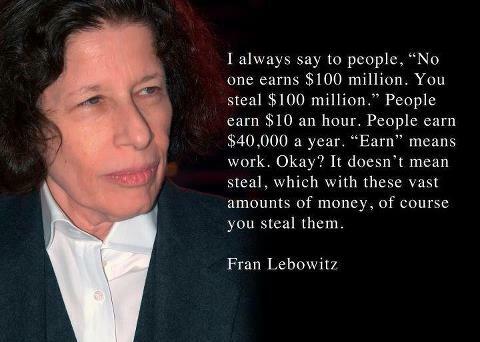 Real New Yorker’s like people with opinions – brash, bold ones – and brash, bold opinions are Lebowitz’ chief currency. Her Grade A conversation makes her popular and in demand. She’s simply fun to be around. I never met her, but her charismatic magnetism is on display in a documentary entitled, “Public Speaking.” The film is directed by her friend, Martin Scorsese. 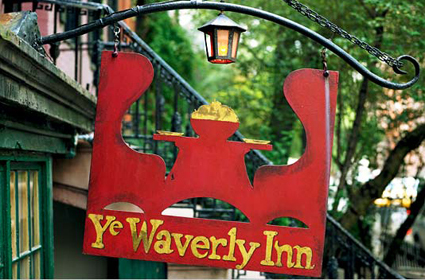 Much of the footage is of Scorsese and Lebowitz sitting and talking in her hangout restaurant, The Waverly Inn in the West Village. In the film, Lebowitz complains that New York has gotten boring. The grit and nastiness she liked disappeared when the city cleaned up to attract tourists. Especially sanitized was Times Square, an area Lebowitz says no self-respecting New Yorker ever visits. A second trauma that damaged New York, she says, was the AIDS epidemic. The city’s great culture, especially the performing arts, existed in such a high state only because of the demanding and enthusiastic audiences, mostly gay. In her view, the audience is just as important, if not more important, than the performers. The old New York audiences knew every nuance of ballet, opera, all of it. They wouldn’t tolerate a single flaw, and the performers were aware of this. But the caliber of the audiences fell as thousands of gay New Yorkers died of AIDS. This, she said, devastating New York culture and all of the performing arts. Lebowitz has an interesting take on the gay rights movement. She said the best thing about being gay was you could avoid marriage and the military. Now, those benefits have been undone by foggy-headed reformers who were trying to do good. The author of several books who has made countless public appearances, Lebowitz tells Scorsese of her most horrible experience on a stage. She was booed by over a quarter million people. The setting was a massive rally of activists trying to convince leaders of the old Soviet Union to allow Jews (Lebowitz is one) to emigrate. Lebowitz was among the speakers who was asked to read a letter of appeal from one of thousands of oppressed Jews. But she also was asked to say a little something first. And the boos rained down on her. So be it. Nobody can take a joke anymore. 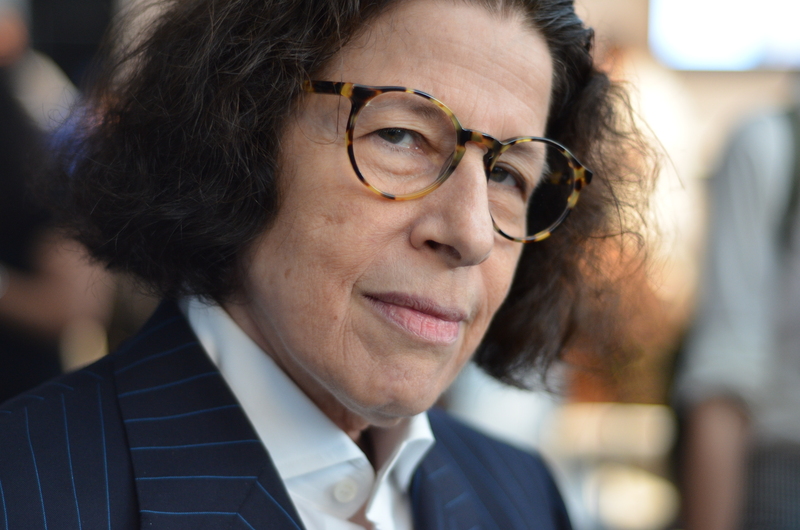 The theme of this blog at NotebookM is, “Speaking, because it is allowed.” What I love about Fran Lebowitz is she speaks. God bless her for that. And God bless Martin Scorsese for bringing us this film about her.